Reactvertising – Advertising and quick reactions! With Digital India shaping up, Indian brands- no matter how big or small; are connecting to their customers on a digital level. They are active on almost all the social media platforms making sure the brand presence is everywhere. However, when compared to the west, very few Indian brands are actively using Snapchat- a social media app that has around 100 million users worldwide. Majority of the users on this app are 14 to 30 years of age with more than half of it being females – the bracket which is considered as one of the most important segment for marketer and equally tough to retain. 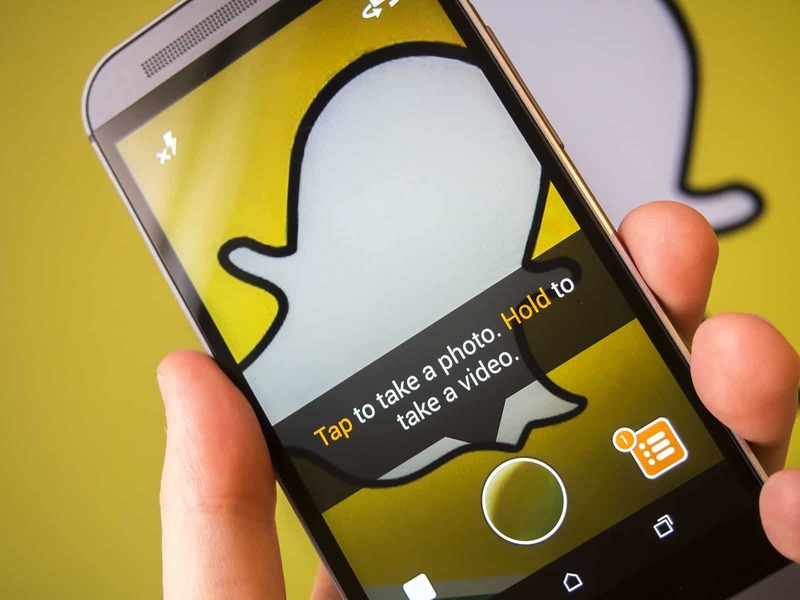 Snapchat is an app allows users to share videos and photos – with a viewership of specific time limit. e.g. users can send a photo or video which will be open for their friends/ viewers only for time set by the sender. After which, the media gets deleted permanently. This important feature makes this app, very lively and time-specific. Snapchat is one of the top three apps in the iPhone app store in some of the world’s most developed consumer markets like Sweden, France, Australia, Norway, Canada, and the U.S. No wonder biggies like Taco Bell, General Electric, Mc Donald’s, Mashable, BMW, and even University of Michigan are active on Snapchat. However, India has around 12 million Snapchat users – around 10 percent of the market share, but very less Indian brands are marketing on Snapchat. Snapchat has a very personal touch, making it an excellent platform to showcase your product directly to the customer. This can include explaining product features, new arrivals and so on. Snapchat has a great advantage of vertical videos, they have greater visual appeal as well as ease of use compared to horizontal videos. Snapchat has a feature to add texts or draw on the images. More quirks, more engagement. It’s easy to engage audience on Snapchat because of its engaging visual factor. Because it’s a personalized app, it’s easy to tailor campaigns according to your set of audience. According to Business Insider report, around 58% of youngsters are likely to purchase a product if the brand sends coupons to them on Snapchat. Especially in case of ecommerce sites, sending offers and discounts is easier on Snapchat, along with a catchy image or a video. Also, you can’t send the media to the users who haven’t added you back, so you know your audience really well through Snapchat. This means more engaged user base. A study shows than more than half of the queries posted on Facebook pages go unanswered; however, you can take customer service on a more personal level by answering customers through engaging content like video or a picture. 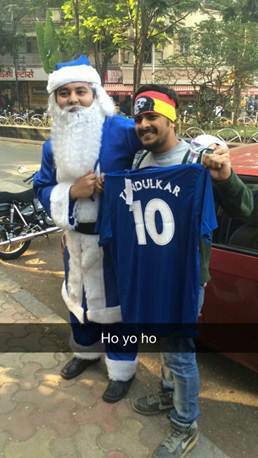 During IPL, Mumbai Indians’ Blue Santa’ campaign gained a lot of popularity- mainly because of its innovative idea and choice of media. With updates on Snapchat every 5 minutes, the campaign gained more than 7,000 Tweets. In April 2015, Unicef and Softway created a Snapchat campaign to support homeless children due to Boko Haram. Check the video here. With infrastructure getting better and more users having better internet connectivity, Snapchat does have a future in digital marketing arena; slow and steady. “India has around 12 million Snapchat users” daily or monthly? Hi Marcin, this article was published in November 2016. However, the stats have been updated and the number of daily active Snapchat users in India is estimated to around 16 million.